At The Hanson clinic, we carefully listen to our patients’ concerns and goals. We work with you to create a tailored surgical plan and can show you potential results with our 3D imaging technology. 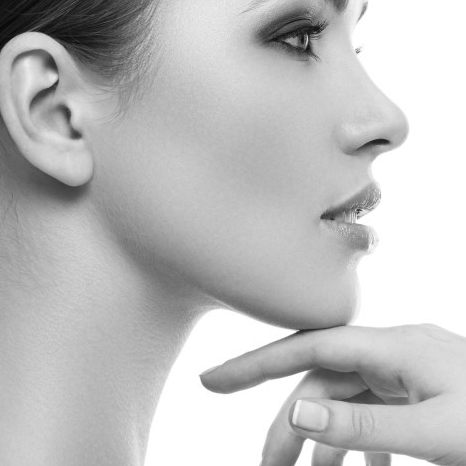 All procedures are preformed by Mr Hanson, an exceptionally experienced, Irish Plastic Surgeon, and carried out in world-class facilities and followed with the highest standard of after-care. Real Self, is the independent consumer review website for surgical and cosmetic treatments. Patients write unbiased reviews of their surgeries and rate their experience and results. Mr Hanson has a consistent Five Star rating.